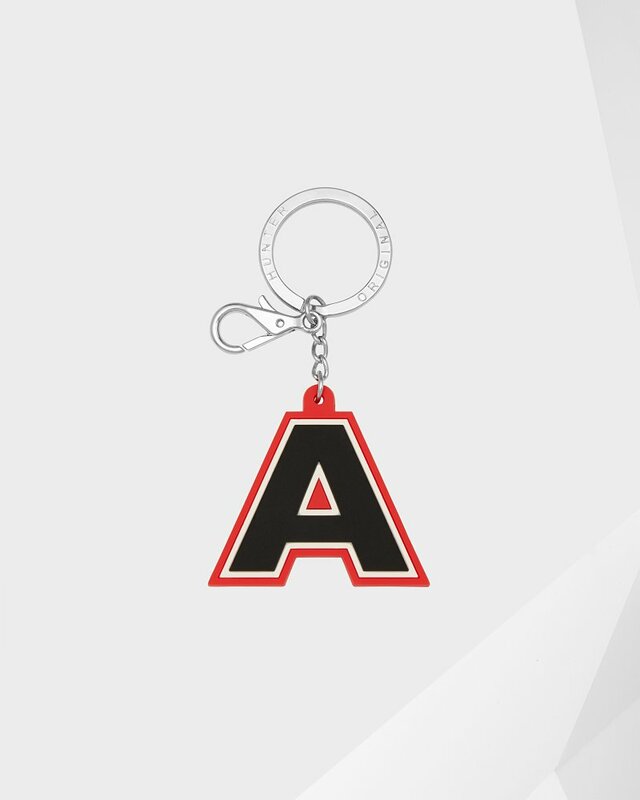 Original Alphabet Charm is rated 5.0 out of 5 by 5. Personalise your Boots and Backpack with a Hunter Original Alphabet Charm. With the iconic Hunter red outline and easy attachment, these unique charms are the perfect accessory to customise your Original Wellington Boots and Backpacks. Rated 5 out of 5 by Kristine from A personalized touch to my bag. Super cute keychain and you instantly know that it’s from the Hunter brand. Rated 5 out of 5 by Marebear17 from Perfect with Red Boot purchase! The addition of this key chain made the boots even more special for my daughter!